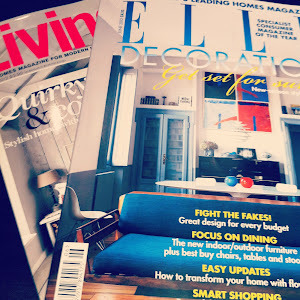 As you may have guessed from the deluge of photos on my Instagram feed, few weeks ago, we had the pleasure of being invited to review Bluestone National Park Resort in Wales. It was just the pick me up we needed from our post Christmas blues, and a short break from city life. 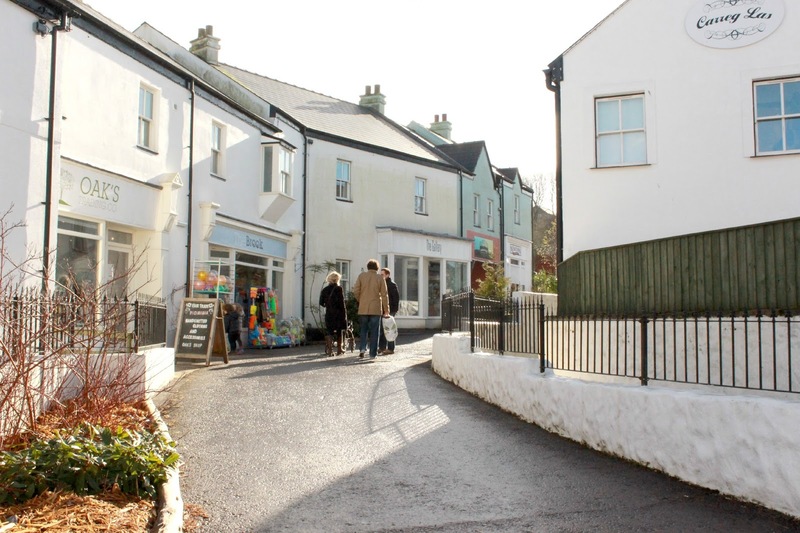 Although I grew up in Wales, just outside Cardiff, I'm not all that familiar with Pembrokeshire, Mr Jones and I had visited Tenby for a wedding a few years ago and loved it, we couldn't wait to go back! It took us around four and a half hours to drive from South West London to Bluestone, despite the snow towards the end of our journey. It was all very well sign posted, as we got closer, we followed signs for Oakwood ( the theme park next door to Bluestone) and eventually there were signs directing us towards Bluestone itself. We checked in at the drive through reception and were directed towards our home for the next few nights. As we pulled up, the lights were on inside and it looked very inviting and cosy. 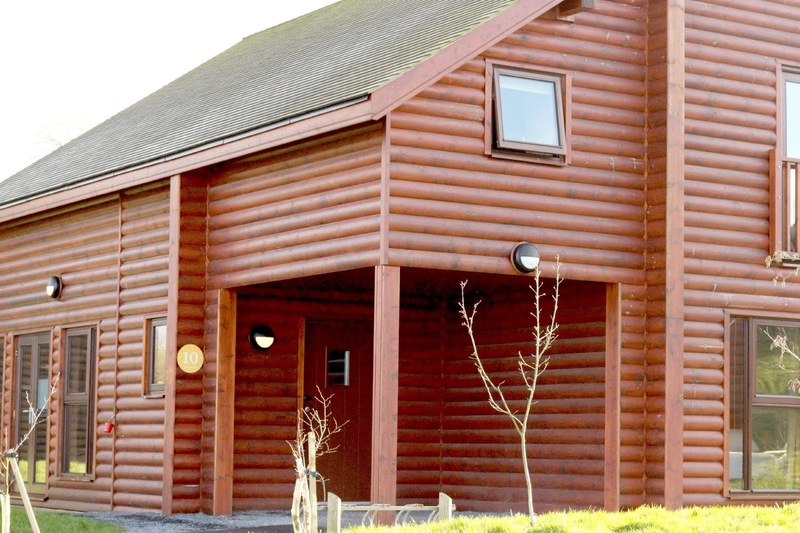 During our stay, we spent four nights in a Grassholm lodge in Preseli View. A four bedroomed Lodge that slept 8 people with one double bedroom and three twin rooms ( you could easily push the beds together to create four doubles) and three bathrooms one of which ensuite. We brought some good friends of ours along with us so altogether we were four adults, three toddlers and a newborn. The lodge was clean and spacious with neutral decor throughout. I loved the open plan layout and despite us being 8 people it didn't feel at all cramped. You do have the option to pay extra for maid service, we toyed with the idea but as we were only there for four days, we didn't bother. 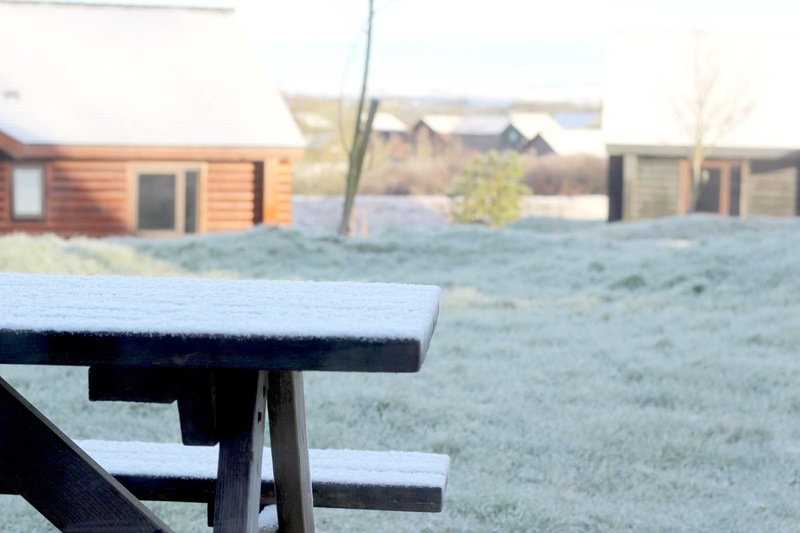 Bluestone is self catering and the lodges come very well equipped with utensils, we have never stayed at a self catering hotel before and found it really convenient with the children. 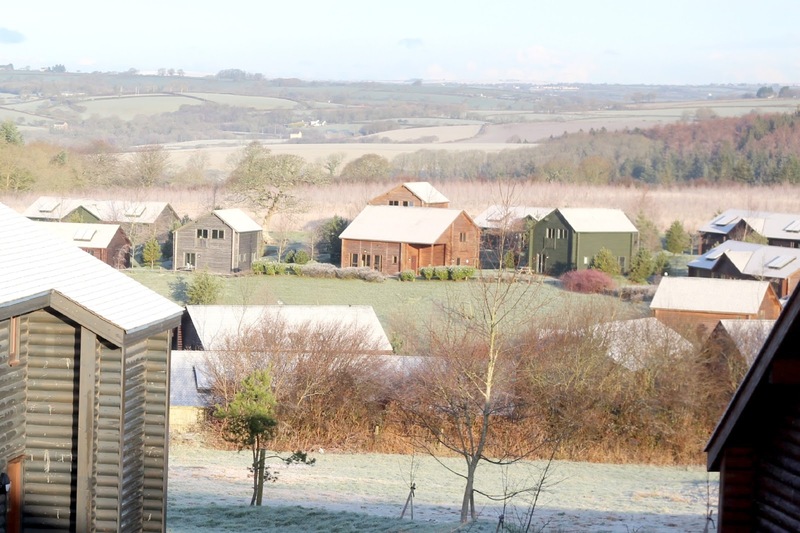 Before we arrived at Bluestone, we were sent quite a few e-mails encouraging us to book activities beforehand. I didn't have time to book anything before our stay but there was plenty to do nonetheless. 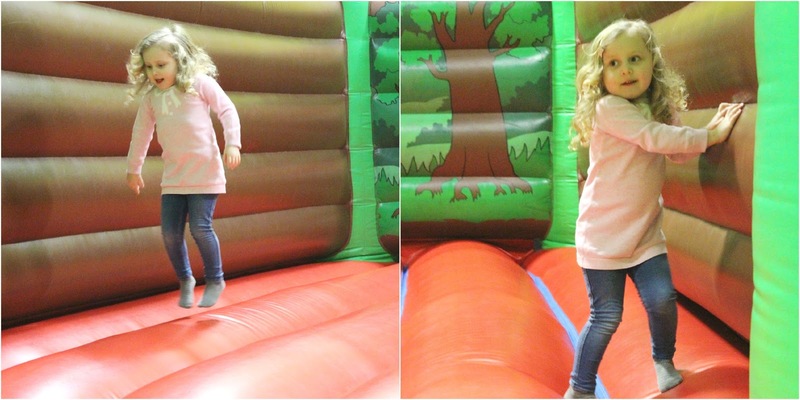 The children could not get enough of the indoor adventure centre, with it's bouncy castle, soft play area, the lego wall and a huge overhead wooden climbing frame, for older children. They had so much fun here, I'm not sure how we managed to avoid tantrums when it was time to leave but we did! We also adored the Blue Lagoon waterpark, I lost count of the number of times we went around the lazy river, which E and our friend's little boy were absolutely obsessed with, especially the part where the current takes you out outdoors. The pool is created to mimic the sea shore so the water's edge is really shallow and perfect for toddlers to splash around. There is also a very shallow toddler pool to the side of the main area with a little slide and even some rock pools! The bit you've all been waiting for- The spa!! 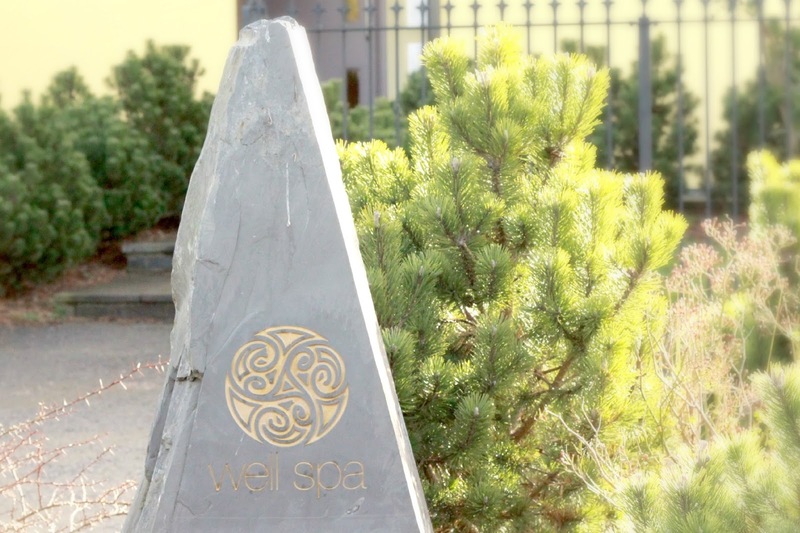 The gorgeous Well Spa is located in the village in the centre of Bluestone. I had looked at the menu online and the prices were eye-wateringly expensive- think high end London spa! I decided to pop in to the spa to see if they had an offers on and fortunately they did!! I booked a 1 hour personal yoga class for myself at a very reasonable £20, I would pay this for a group class in London. The teacher Bethan Walton was trained in Viniyoga and was absolutely fantastic. To begin with we sat down and discussed what I wanted to achieve with yoga and then we moved on to some poses and breathing exercises. If you are at all interested in yoga, I highly recommend you book this class, I left feeling motivated and very much inspired to take up yoga once again. I also booked a spa morning with my friend, we left the children at home with the guys and had a relaxing morning catching up in the luxurious spa. We paid £35 for an hour's use of the Thermal Rooms which include a salt room, ice room, sauna and outdoor plunge pool. A half hour facial was also part of the deal and this was lovely. In short, take advantage of the offers before arrival or call up the spa and ask what deals they have, on arrival. 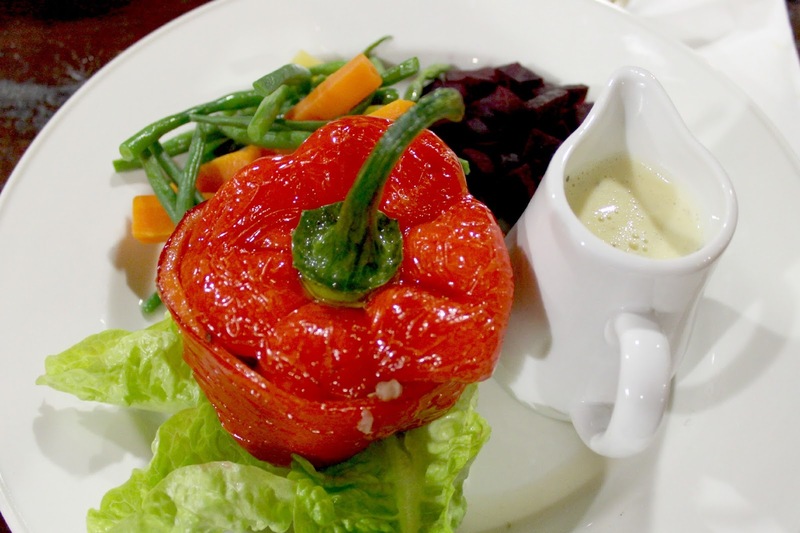 We loved Bluestone but to be honest we found that the food on offer wasn't really to our taste. 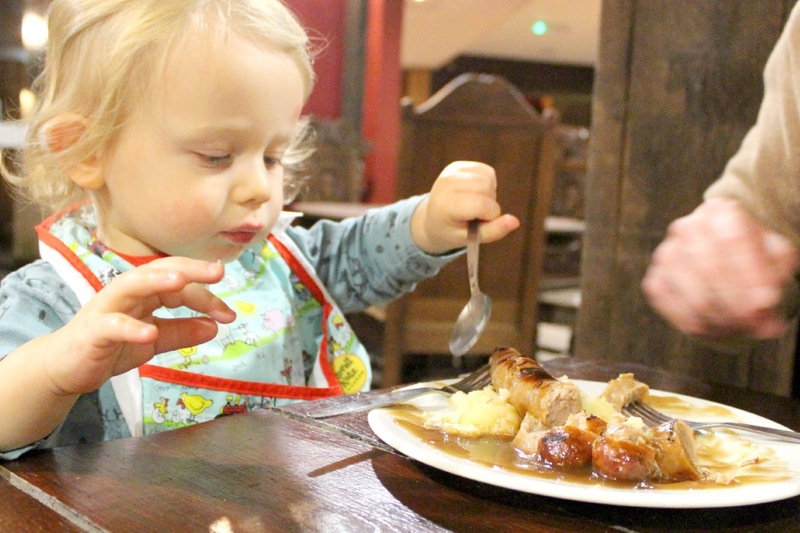 One evening we ate at the Knight's Tafarn, which is kind of like a pub, the kids loved their bangers and mash! 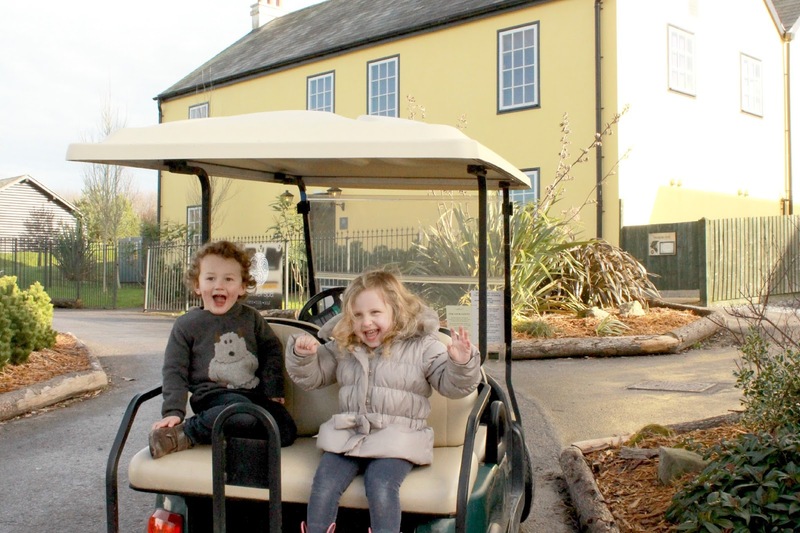 Bluestone prides itself on 'Free range fun' with it's no car policy and my city children absolutely loved being able to run free. You are allowed to drive your car to your lodge to unload and load your luggage but for the rest of the time you leave your car in a long stay car park. 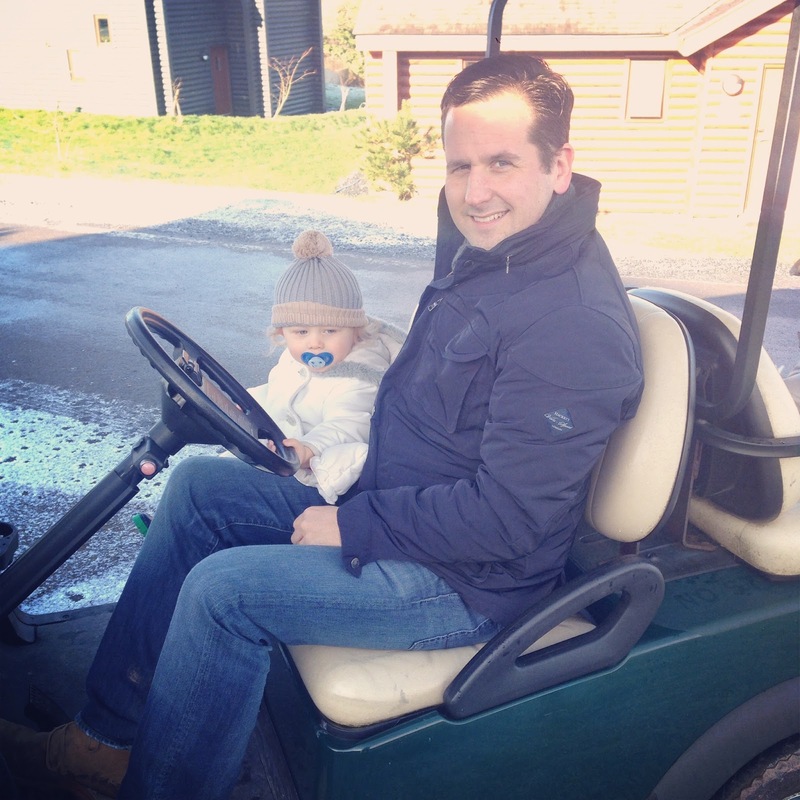 The week we visited it was absolutely freezing and as Bluestone is quite vast, Mr Jones decided to rent a golf buggy for the week which was undoubtedly the highlight of his trip. As we were visiting mid week, we paid £65 for 5 days use. However, on the evenings when we drove in and out of Bluestone, we encountered a problem. Each night on our drive home from dinner, the children would inevitably fall asleep in the car. 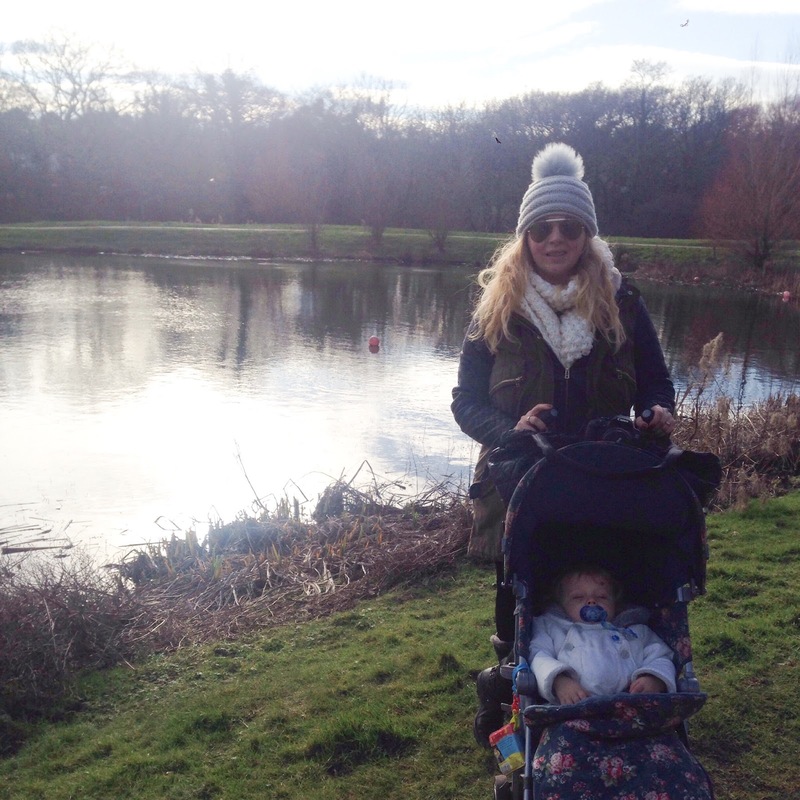 There was absolutely no way we could then transfer all four sleeping children, ranging from three and a half to three months into a freezing golf buggy in order to drive from the car park to our lodge. On both occasions we had to plead with the guards at the door to let us drive to the lodge and although we loved the free range concept, we did find it to be a touch inconvenient in the evenings with such small children. So what's our overall verdict. Well although Bluestone isn't the sort of holiday we would usually choose we absolutely loved it!! We thoroughly enjoyed our stay and would most definitely go back again. 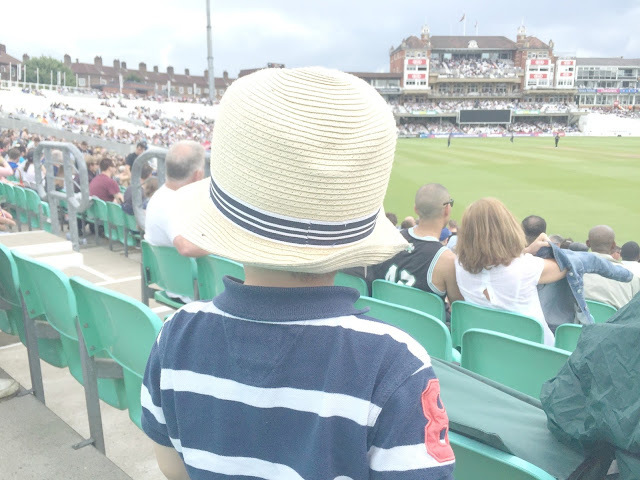 For families it is ideal and there is something for everyone to enjoy regardless of the weather. It has definitely open our eyes to the concept of holidaying in this country as we usually go abroad. One of the things that I liked most about Bluestone was that with all the optional extras such as maid service and welcome hampers you can really tailor your holiday to suit your individual needs and your budget. 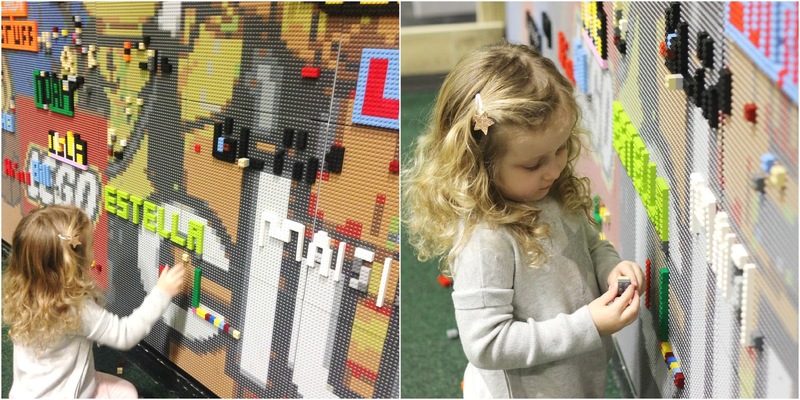 We found Bluestone to be seriously relaxing and heaps of fun, the perfect family escape from London! Just what we needed!! 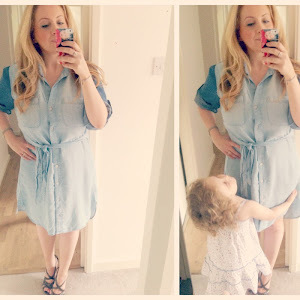 Great review Becca! And such beautiful photos. You've pretty much echoed my thoughts - a really lovely place with the only let down being the food on offer really. Thanks Emma!! 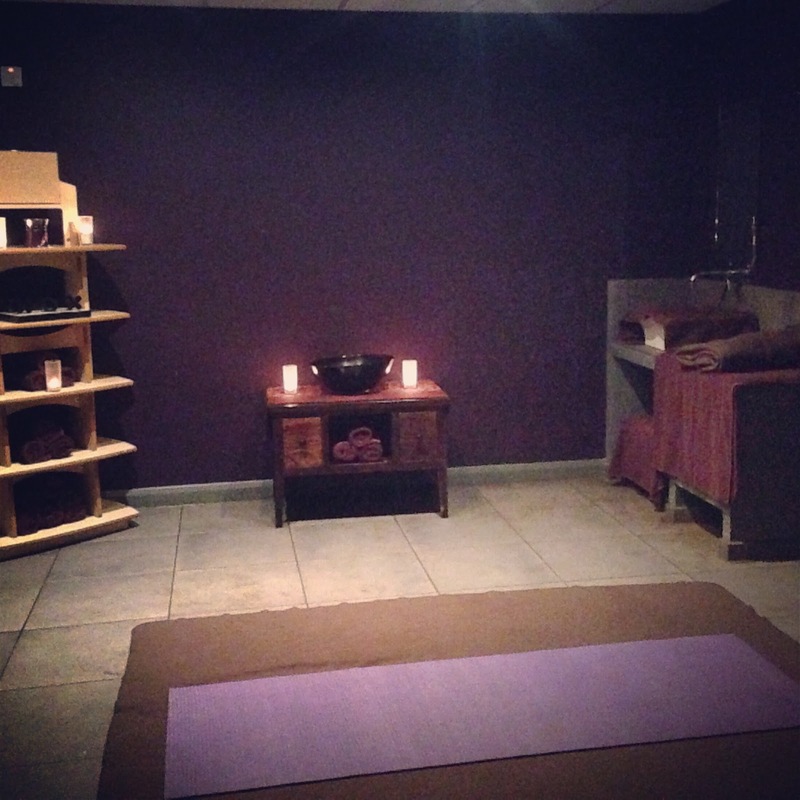 Hope you enjoy it as much as we did and definitely book yourself in for the yoga class! !